The Atlanta Plant (Tucker, Ga.), the local manufacturing plant owned by Hormel Foods Corporation (NYSE:HRL), announced today that it is donating $10,000 to fight hunger in Atlanta and surrounding communities. 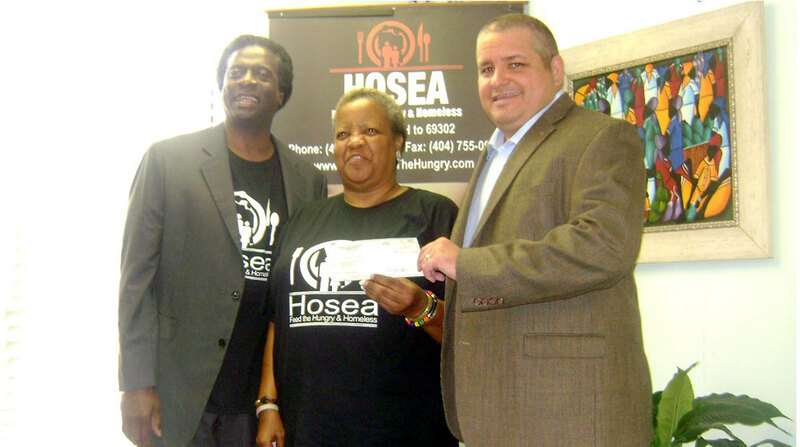 The Atlanta Plant is presenting the donation to Hosea Feed The Hungry and Homeless, a non-profit organization that aims to raise awareness about problems facing those living in poverty or those who are at-risk at slipping into poverty. In addition, Hosea Feed The Hungry and Homeless mobilizes products, volunteers and financial resources to help those in need.